My dear friend, Chef Steven Fretz, recently introduced me to Hedley & Bennett aprons and I immediately became a huge fan. 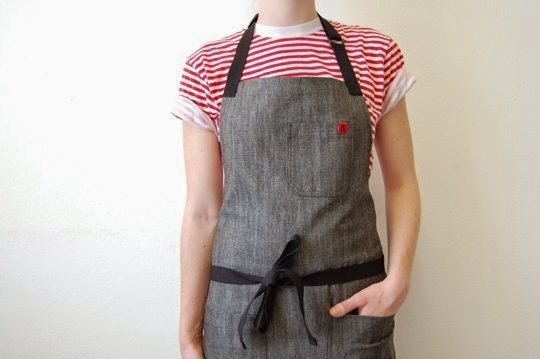 He accidentally left his apron at our house and I wore it once and was smitten ... no other apron even comes close! 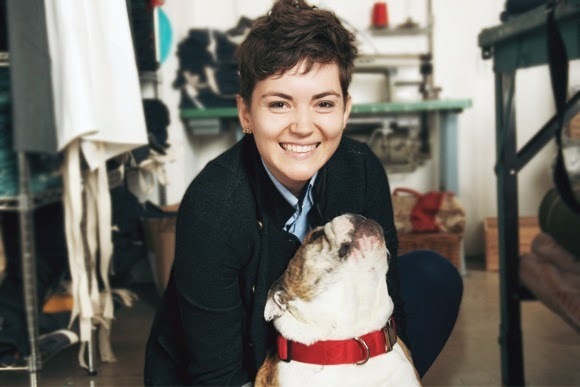 Chef Ellen Bennett designed the apron after working in kitchens around Los Angeles and became tired of the boring and ordinary aprons she wore every day. It's no wonder many of her aprons are in bright cheery colors. 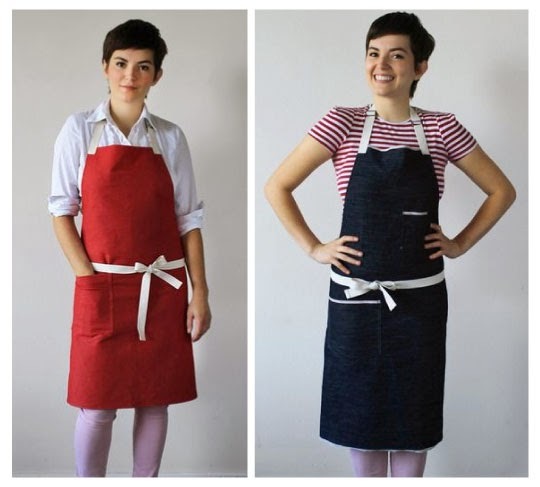 All aprons are handmade in Los Angeles of the highest quality fabrics and construction. Perfect marriage of design and function! Ellen's aprons have become quite a hit in the chef community and are worn by many top chefs and restaurants, including my friend Steven Fretz of The Church Key. Be sure to visit the Hedley & Bennett on-line shop to see the full selection. I've already pinned a number of them on my Pinterest wish list board!